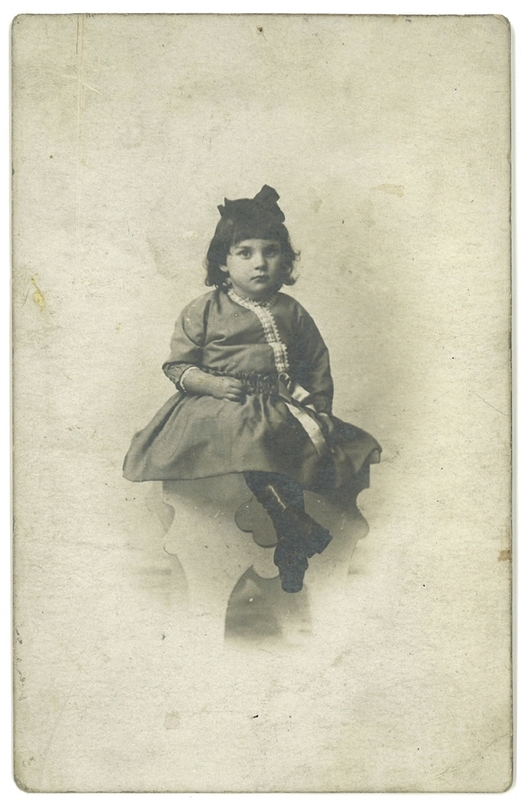 “My mother, Florence Myrtle Smith was two when the War broke out. She and her Mother followed her Father to England, and she had many vivid recollections of that period in her life. She experienced bombings, saw the depth charging of a German submarine, spent time in Canadian Military encampments and was friends with many soldiers; many who were eventually wounded or killed. They all adored her; she was pretty, bright, friendly and above all Canadian – and they were in England, preparing for, or returning from, Flanders or France. She was a tangible piece of Home. “The first thing her father told her when she arrived in England, was “If anyone ever asks you who you are, you tell them You are a Canadian!” She memorized her father’s serial number for identification, in case she got lost, which she did. Artist, activist and historian Madeleine McDowell received the 2010 Heritage Toronto Special Achievement Award and the Queen Elizabeth II Diamond Jubilee Medal.